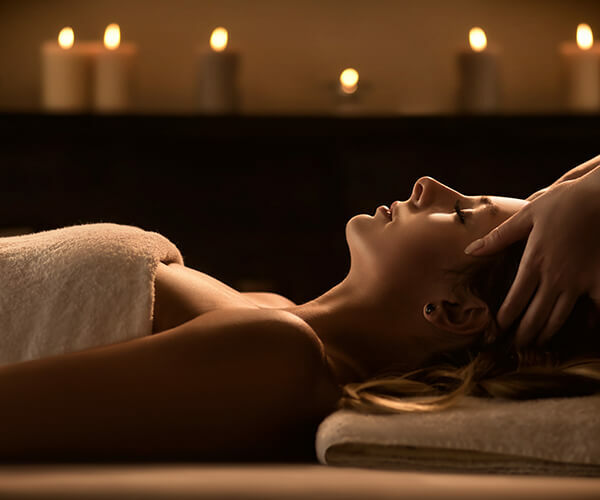 This package includes full use of our spa facilities. 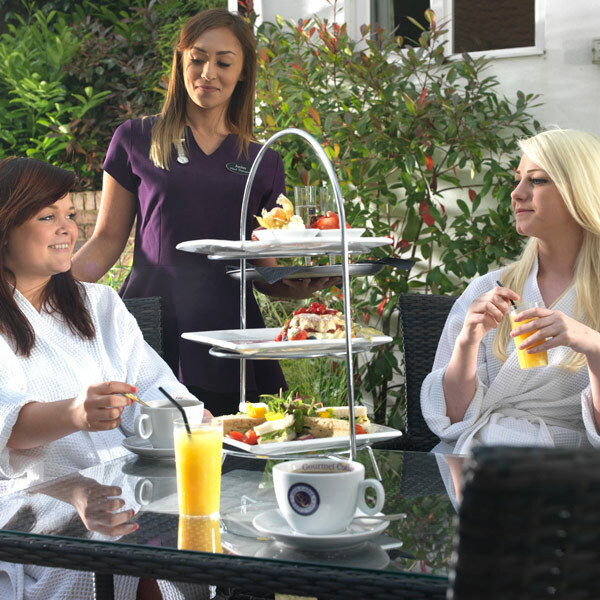 Use of our spa facilities, with a glass of bubbly and on arrival for that extra special treat. 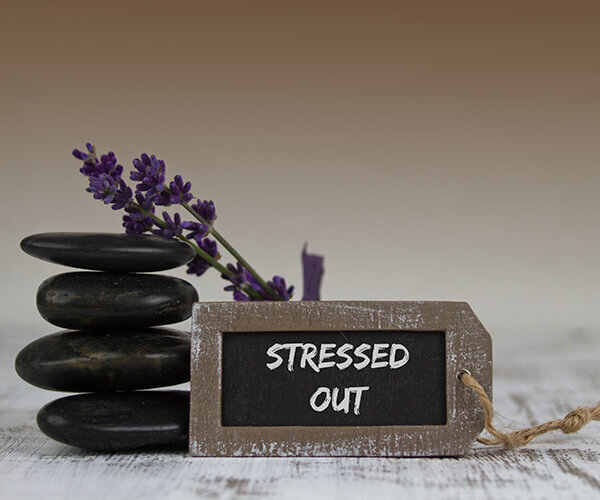 Three hours full use of our facilities and within this time treat yourself to a 25 minute treatment, chosen from the following aromatherapy back massage, indian head massage, Courtyard express facial or tired feet massage, with a glass of bubbly. 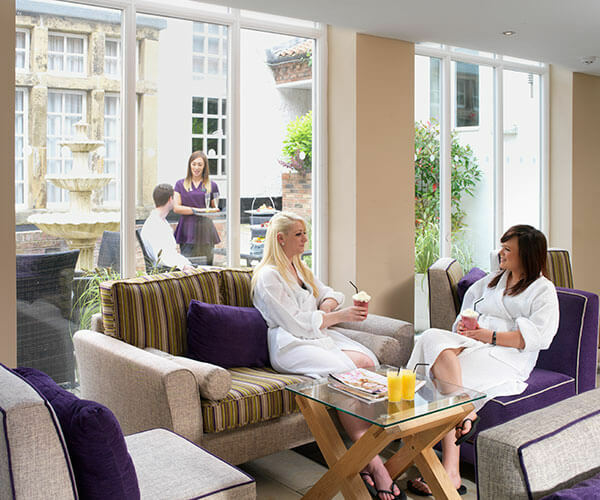 Three hours use of our facilities, a glass of bubbly, cream tea and a 25 minute treatment, chosen from the following, aromatherapy back massage, Courtyard express facial, indian head massage or tired feet massage. A delightful way to spend some time with the people that mean the most to you. 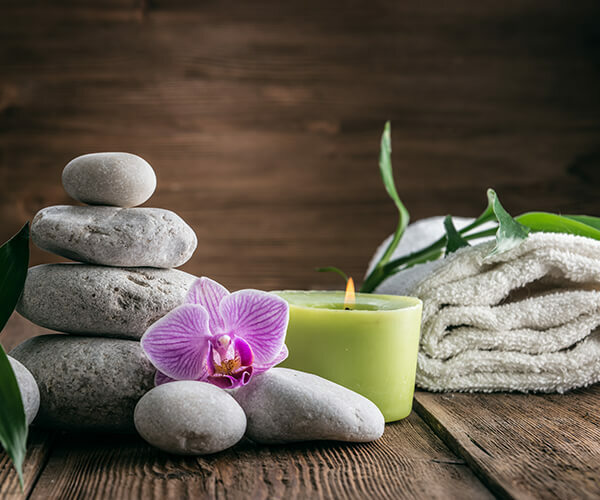 This package includes three hours use of our spa facilities with robe, towel and slippers, a 50 minute full body massage in the tranquil environment of our double treatment room. Followed by cream tea with a glass of bubbly. 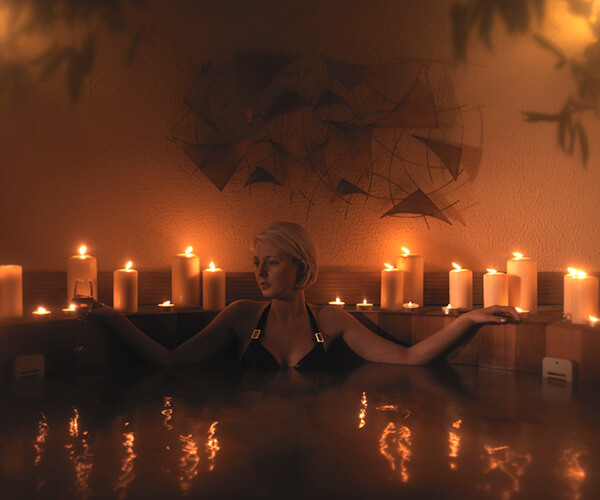 Book either a Friday or Saturday evening and enjoy exclusive use of our spa facilities from 7.30pm onwards. Relax in the spa with your group of friends or colleagues, with a movie playing in the spa lounge throughout the evening with bubbly and popcorn. Options to add on tapas buffets, treatments and drinks. The perfect retreat for a group!